Big thank you to Carl Braun and Josh Campbell for giving us the opportunity to interview them, also to The Carmel School for allowing us to publish this to our network! Hard work and thought went into this episode for all three parties, so again - a HUGE thanks! - Source: https://spreaker.com/pmus Visit The Carmel School on the web: https://thecarmelschool.org Directly support us by donating to our Patreon: https://pmedia.tumblr.com/donate Visit our official website: https://pmedia.tumblr.com/ E-Mail platinum.jennings@gmail.com with questions, comments, ideas, etc. Listen & download free on your smartphone: iOS: https://pmedia.tumblr.com/ios Android: https://pmedia.tumblr.com/android Follow our Spreaker Page: http://bit.ly/pmediaus Follow our stations on iHeartRadio: NHN: https://bit.ly/iHeartNHN R95: https://bit.ly/iHeartR95 Want more Platinum content? Visit this site: https://pmedia.tumblr.com/play Social Media & More: https://goo.gl/1P5nka Want to enjoy new content? Click below! https://goo.gl/x36ojE Equipment used: https://goo.gl/HeErs3 - Horrible Internet Company Scammed Me? | https://goo.gl/YNg2yD A Message to Ex-Advertisers from YouTube | https://goo.gl/Av47KQ How Much do Your Braces Actually Cost? | https://goo.gl/5hJeeJ I Go to a New School!! | https://goo.gl/g2LGJb Thanks for 200k!! 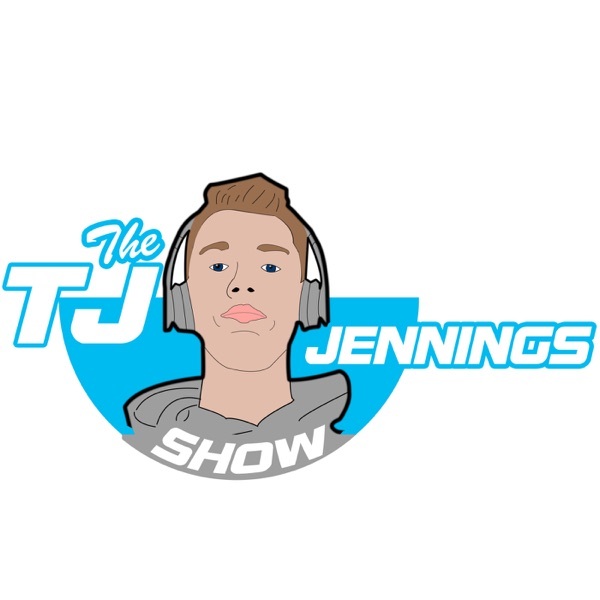 | https://goo.gl/XzTgmu The TJ Jennings Show ©Copyright, Platinum Media / RadioJennings 2016 - 2017. May use for fair use and educational purposes with expressed permission.